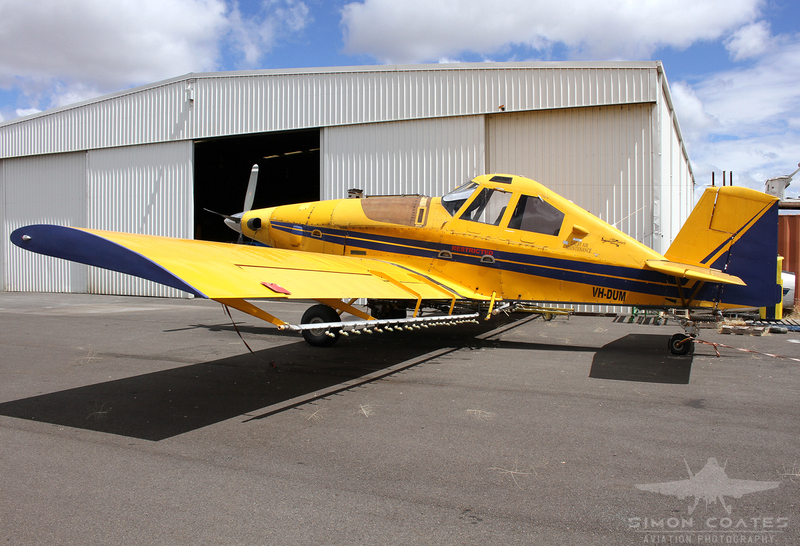 Photo database of Australian GA, recreational and sport aircraft. Welcome to GA Aircraft Australia, Here you will find photos of general aviation, warbirds, sport and recreational Aircraft on the Australian register. All photos displayed on GA Aircraft Australia blog are copyrighted to the photographer who took them. Any use of these photos other than 'personal use' requires written permission from the photographer. Anyone, including the media, who wish to utilise any pictures displayed on this blog for reasons other than 'personal use' are encouraged to contact us to request permission to use the photo(s). In accordance with the Digital Millennium Copyright Act, content posted on this blog remains the property of the author and cannot be re-produced or published in any other forms of media including other blogs without the permission of the author. Thankyou. Copyright 2015 © GA Aircraft Australia. Simple theme. Powered by Blogger.